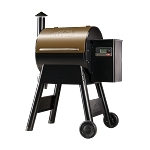 Traeger 6-in-1 versatility allows you to cook hot and fast or low and slow. 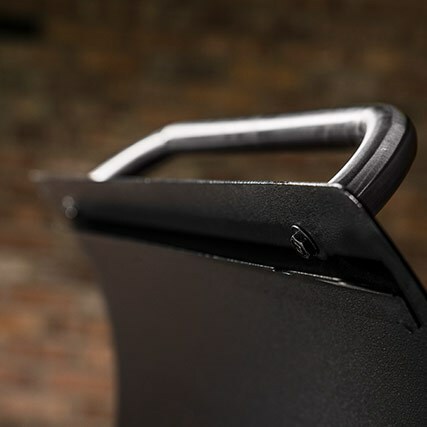 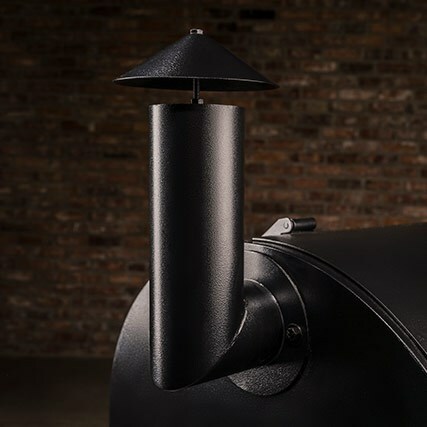 From baby back ribs to wood-fired pizza, smoky mac & cheese and even homemade apple pie, anything you can cook in your head, you can cook on your Traeger. 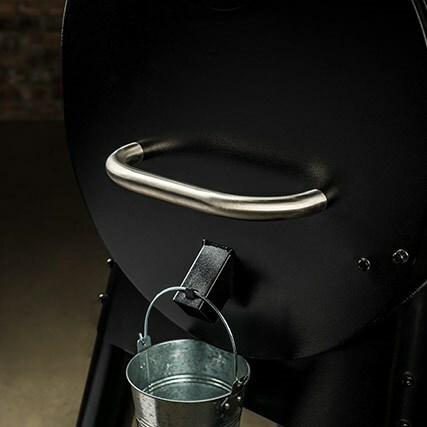 Consistent temperature gives you consistent results, meaning you can craft food rather than tend to the fire. 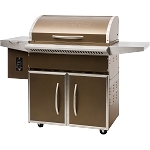 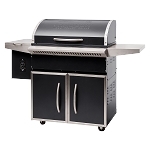 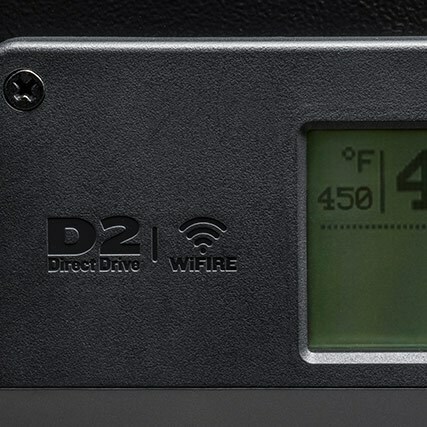 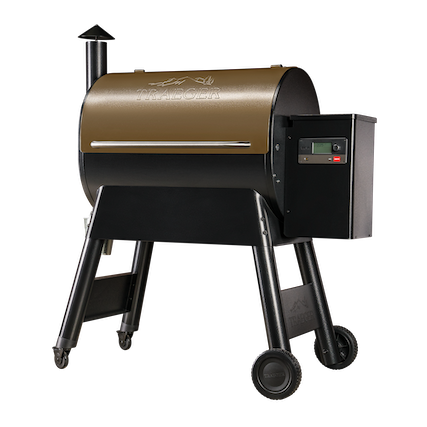 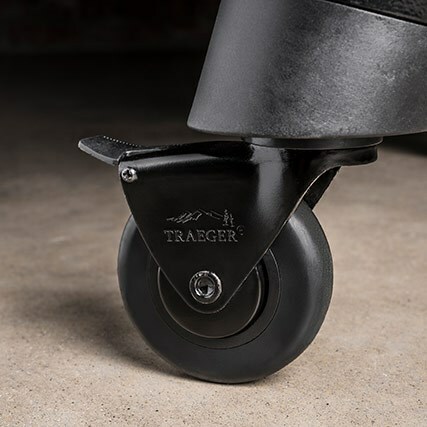 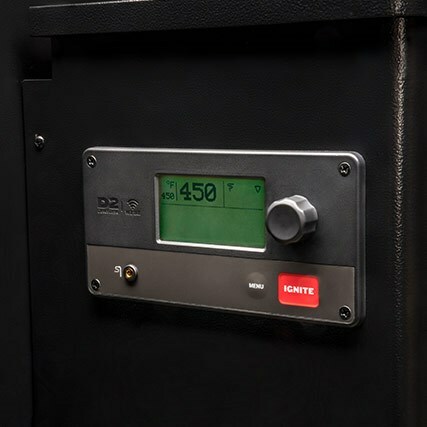 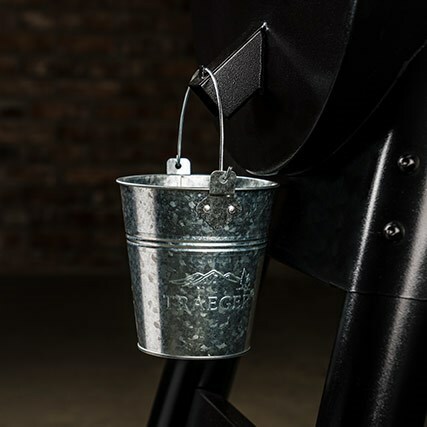 Traeger manages the temperature for you, cutting out a major variable in achieving consistent results. 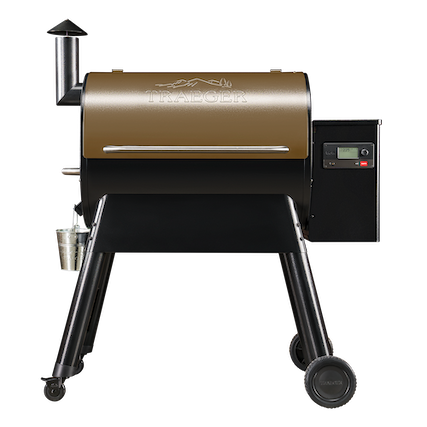 Master your brisket recipe, champion a whole roasted chicken, and cook with confidence knowing that you can replicate perfect results again and again.